Unique ticket for museums and galleries founded by the City of Dubrovnik and valid for 7 days from first visit to one of the institutions. 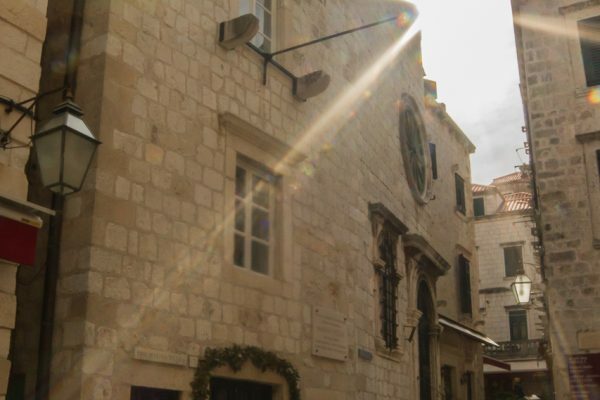 Free entrance for citizens 0f Dubrovnik, for organised visits from schools from Dubrovacko-neretvanska county, for tourist guides , media workers and members of ICOM and HMD. Tickets can be purchased online on DubrovnikCard page.